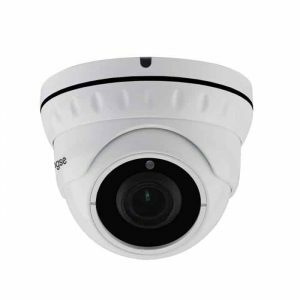 IP Cameras and IP CCTV Security Camera technology is growing at a rapid pace. 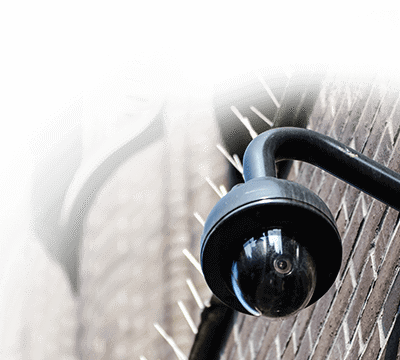 If you want to take advantage of some the more advanced features and analytics, you’ll need IP CCTV Camera Software. 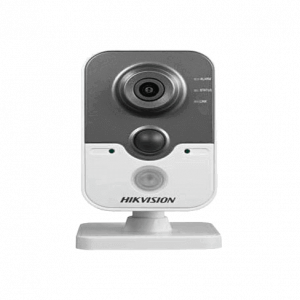 Even though the software is relatively inexpensive, it still provides you with valuable features that allow the capability to view, record, archive and review footage from your remote or local IP security camera. 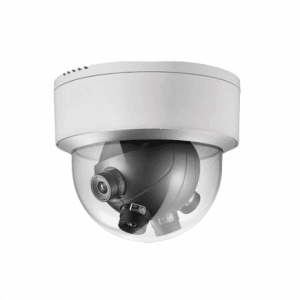 IP camera software or “NVR software” varies in their features and capabilities. 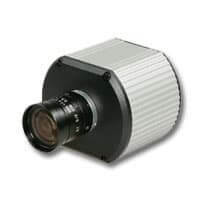 Digital archiving, access type, camera auto-detection, access to live and stored footage, and other PTZ capabilities change from one software to another. 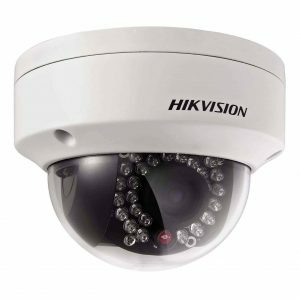 IP Security Cameras are all the rage. 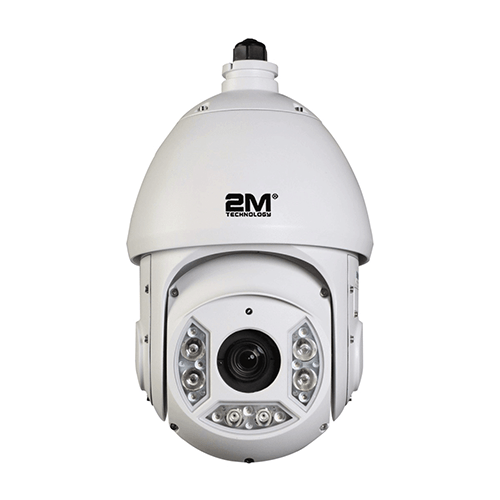 At 2MCCTV, we receive many requests for IP over analog security cameras. 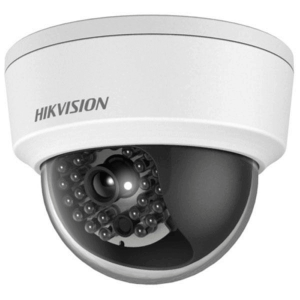 Besides, a large number of customers want us to upgrade our systems from analog to IP. 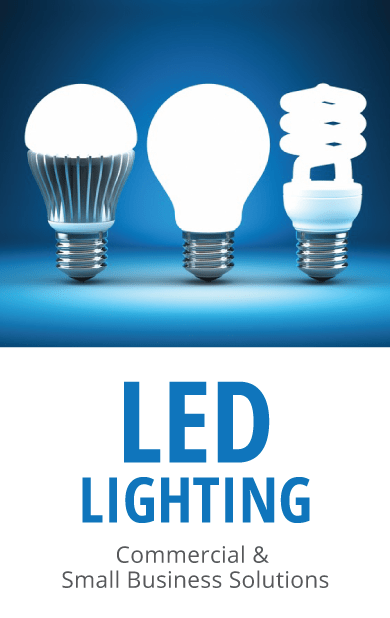 Customers who want any of these services can call 2MCCTV at 1-877-926-2288 or chat with us. 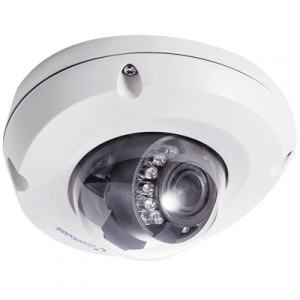 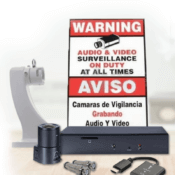 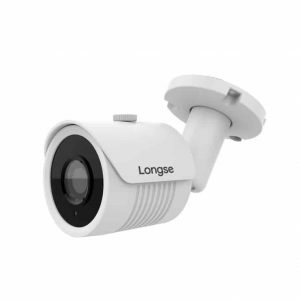 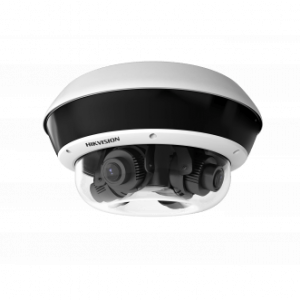 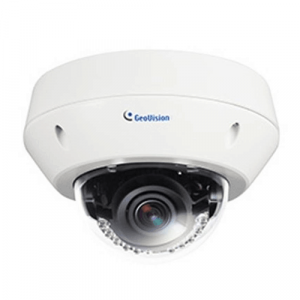 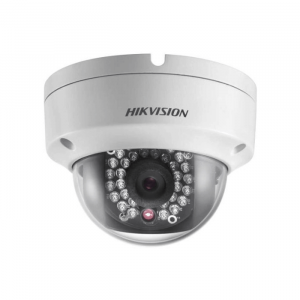 IP Security Cameras are higher resolution cameras which are perfect for homes and businesses. 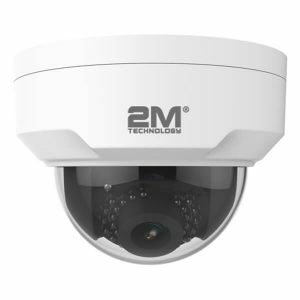 The IP CCTV Security Cameras at 2MCCTV have their own IP address and built-in computing functions to handle network communication. 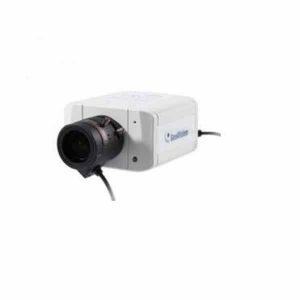 The unit comprises everything required for viewing images over the network. 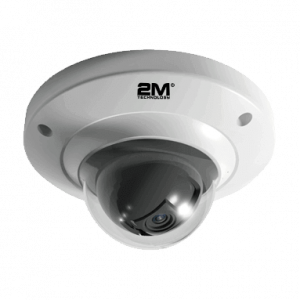 At 2MCCTV, they carry complete IP surveillance Camera Systems. 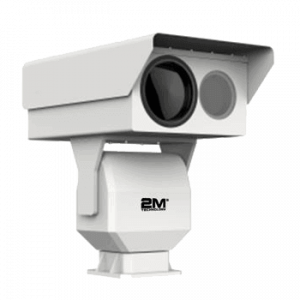 The IP CCTV Camera at 2MCCTV provides real solutions to businesses and government facilities. 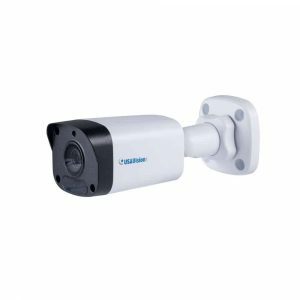 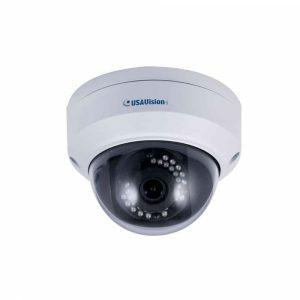 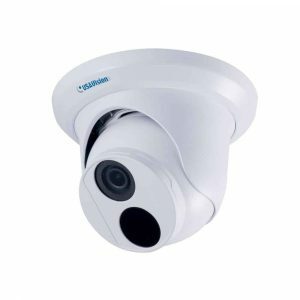 The IP Security Cameras have proven resourceful when identifying objects at a distance as they are able to zoom in without losing image quality. 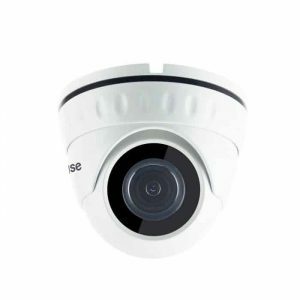 IP Security Cameras have various advantages such as ease of installation. 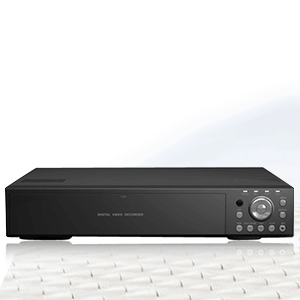 Users just need to plug and play.